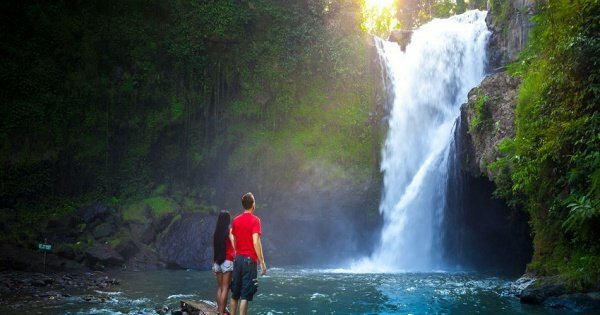 Tropical beaches, lush rainforests and an area rich in cultural heritage are to name but a few reasons why you would wish to take a Gianyar private guided tour. 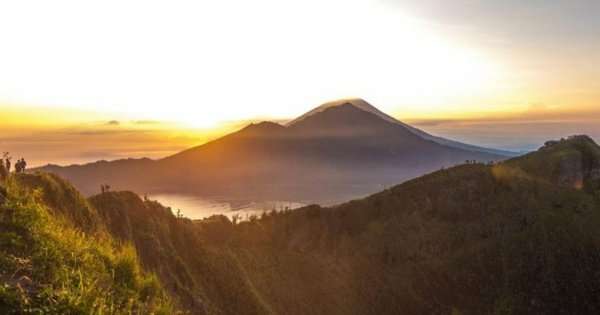 Stretching from the centre to the eastern coast of Bali, Gianyar is the perfect place in which to base yourself if you wish to learn more about the historical, archaeological and cultural sites which surround Bali on Gianyar cultural tours. 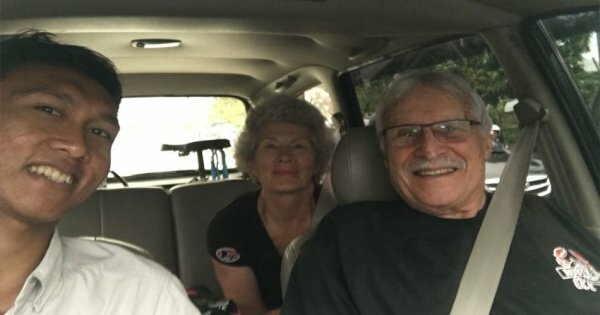 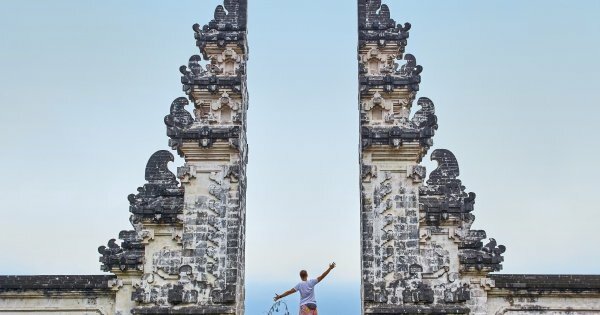 Not only can you take one of the custom tours Gianyar offers of the ancient Temples dotted amongst the rice fields, but you can also relax on the beautiful black sand beach of Kermis: or for the more adventurous have your own personal Gianyar private surf guide, as this is a surfers paradise. 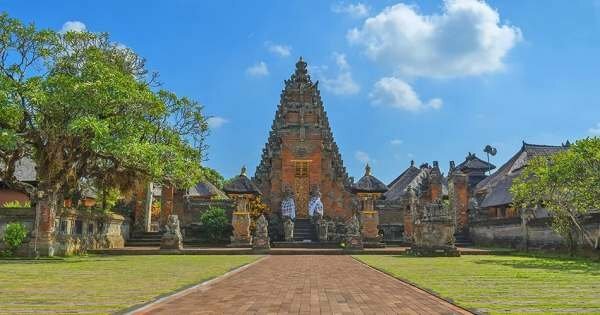 Take a Gianyar sightseeing tour to Ubud and browse among hundreds of shops selling everything from crafts, textiles, antiques and jewellery before stopping off at the 11th century Goa Gajah cave with its traditional bathing pool and stone relics. 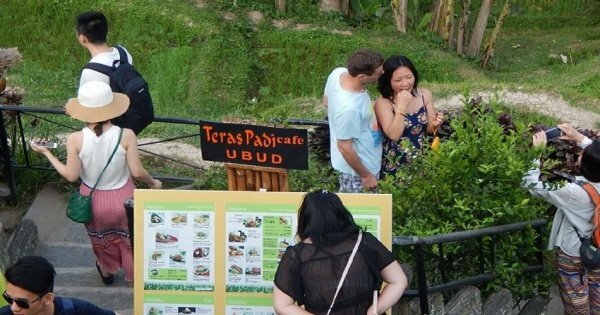 If you like wildlife, take any of the safari tours Gianyar have and visit the Monkey Forest where you will be given a huge welcome by many of the Balinese long-tailed monkeys; but remember to hold onto your cameras and bags as these cheeky characters will happily take them from you. 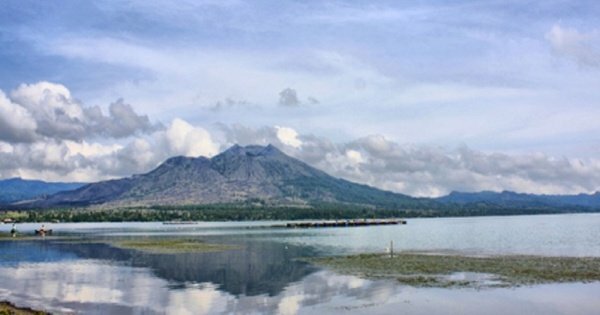 Whether its culture, wildlife, rainforests or beaches you are looking for then Gianyar is the place to visit. 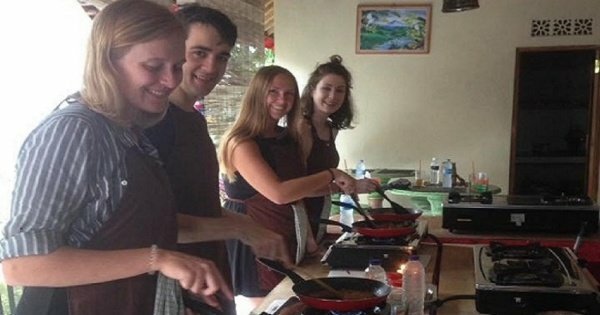 Experience Bali according to your interests on a customizable full-day tour, and choose what you want to see and do with a licensed guide who is fluent in English. 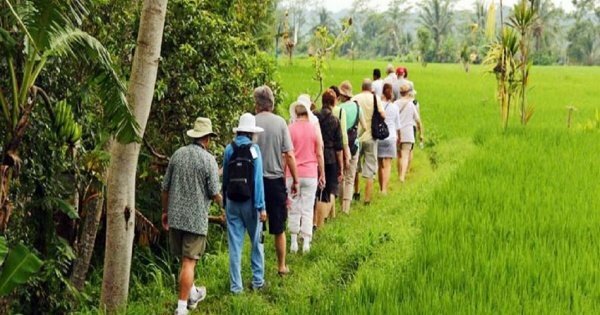 This is a private tour to see interesting places in ubud and around. 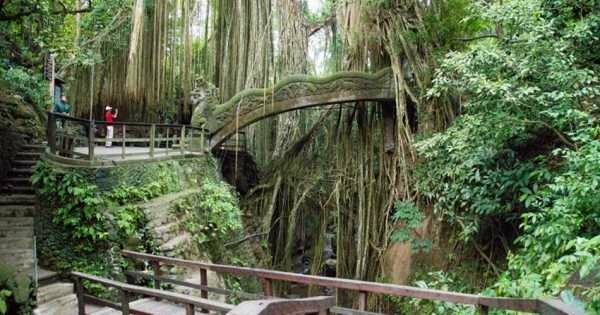 It will be 8-10 hours trip including all entrance tickets,lunch,bottled water,ac private car and driver. 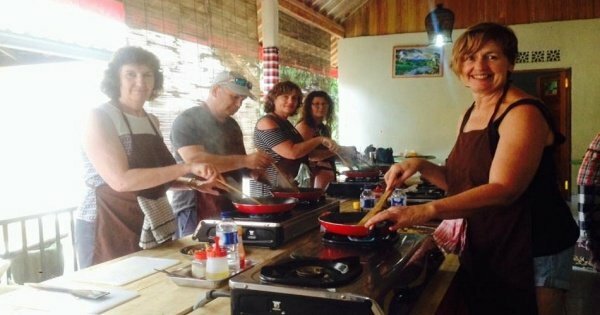 This tour is a private tour means only you and your companion will be joining the tour. 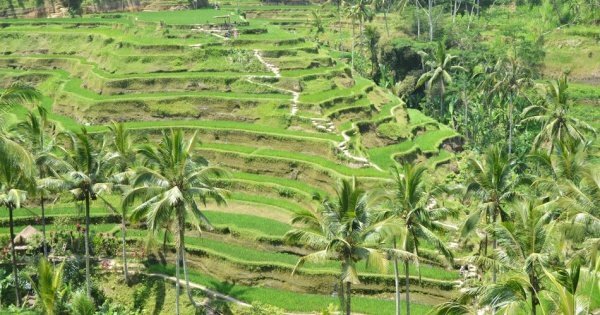 It will be around 8-10 hours trip to visit places around ubud and sunset in Tanah Lot. 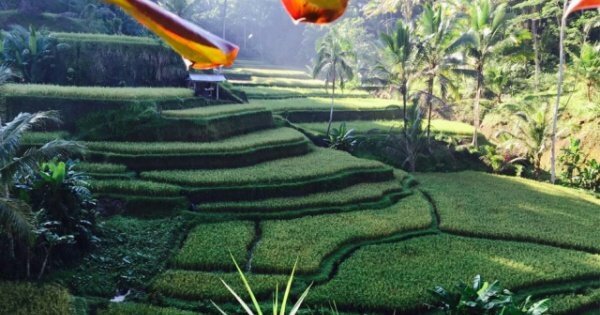 Enjoy a private day trip to Ubud area where we can see many kinds of beautiful art, myth, and history with our friendly tour driver. 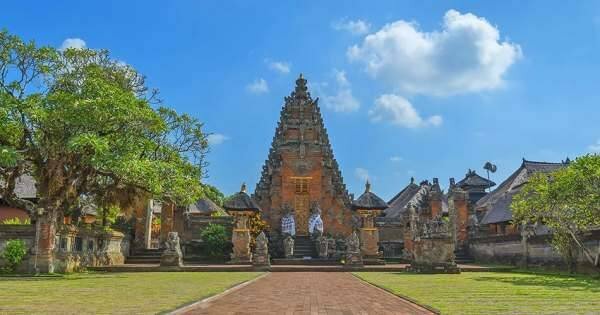 Lempuyang Temple Tour will combine with the Tirta Gangga that is the royal water palace of Karangasem and the untouched Virgin beach.